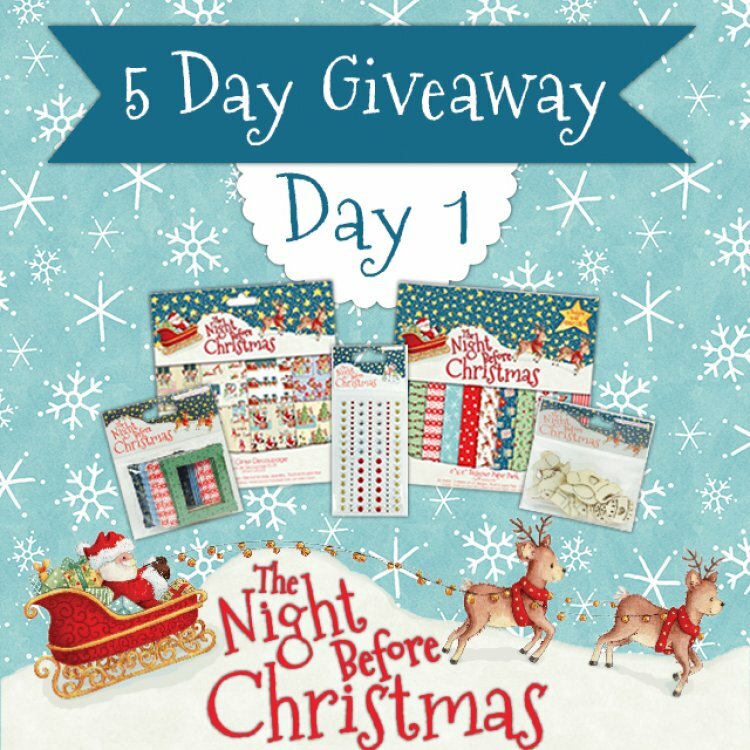 All you have to do is visit the Trimcraft website every day this week for your chance to win our popular Christmas collections. If you fancy winning this fantastic Helz Cuppleditch Christmas collection then click the enter button above and we will choose one winner at random tomorrow. Terms and conditions. All entries must be received by 12pm on the competition closing date and is open to all UK residents aged 16 or over, excluding employees or agents of the associated companies and their families. Only one entry per household. Prize contents are subject to change. No cash alternative. One prize will be given away to a member drawn at random on the closing date. Registration via www.trimcraft.co.uk is a pre-requisite to entry. Registration is free. No purchase necessary. The decision of the judge is final and no correspondence will be entered into. The winner will be notified by email. The winners name and website username will be available by sending a SAE marked Trimcraft Competition to Claire Brudenell, Trimcraft, Bishop House, Abbeyfield Court, Abbeyfield Road, Nottingham, NG7 2SZ, UK. Your details will be processed by Trimcraft (Nottingham) Ltd in accordance with data protection legislation.